7:28 a.m. Two men were shoplifting in Albertsons, 311 W. College Drive. Police made at least one arrest. 9:19 a.m. A store window was reportedly shot out the night before at Half Price Tees, 758 Main Ave.
1:48 p.m. Someone reported a wakeboard boat, which had people drinking alcohol on it, was causing havoc at Lake Nighthorse. 3:59 p.m. A white sedan was doing doughnuts in the parking lot at La Plata County Fairgrounds, 2500 Main Ave.
11:57 p.m. A drunken man and woman were passed out in the doorway of Duranglers Flies and Supplies, 923 Main Ave.
12:44 a.m. A woman heard a gunshot that sounded like it came from a low power firearm near the X-rock trailhead, 3995 Main Ave.
12:59 a.m. A woman, possibly drunk, was lying in the middle of the road outside Best Western Durango Inn, 21382 U.S. Highway 160. 8:29 a.m. A man reportedly tried to run into someone and their dog with his car at West Third Avenue and 22nd Street. 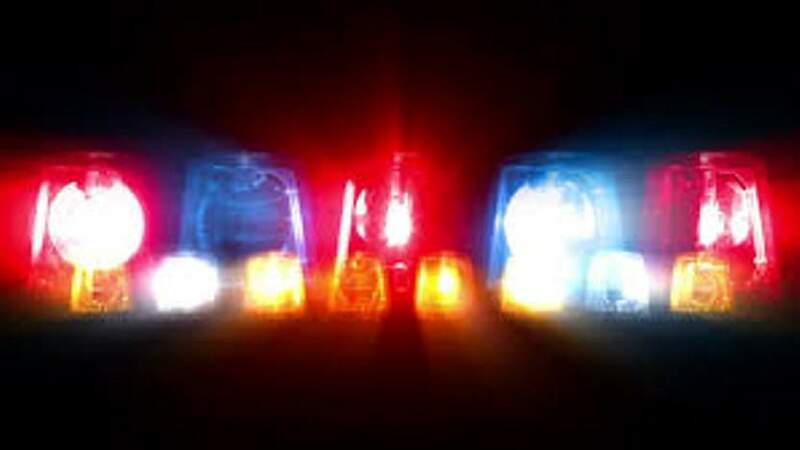 6:01 p.m. A woman threw a drink at someone at Orio’s Roadhouse, 652 Main Ave.
6:38 p.m. A drunken man was yelling at customers and threatened to shoot an employee at McDonald’s, 201 W. College Drive. 7:44 p.m. Two drunken men were yelling and cursing at west Seventh Street and Narrow Gauge Avenue. 12:24 a.m. People were in the backyard of a vacant house in the 3400 block of Bennett Street. Police made an arrest. 1:23 a.m. Someone reported a man walked into their house and hit a girl in the 2500 block of West Second Avenue. 2:17 a.m. People were still in the backyard of the house on Bennett Street. Police made another arrest. 3:12 a.m. Several people were hiding in trees in the 1000 block of County Road 141. 6:51 a.m. A woman stole beer from the Shell gas station, 602 Camino del Rio. Police made an arrest. 9:14 a.m. Someone reported being harassed by three people and one of them pulled a knife at Walmart, 1155 South Camino del Rio. 4:49 p.m. Three drunken men were fighting near the tennis courts at Durango Motel, 2202 Main Ave.
7:10 p.m. Someone reported a hostile man walked through traffic and pounded on their car at Ninth Street and Main Avenue. 2:07 a.m. Someone reported a woman was hanging out a window and acting hysterically at the Iron Horse Inn, 5800 Main Ave. Firefighters and medics responded to 52 calls Friday through Sunday, including four overdoses or poisonings, four assaults, two people who fell, a traffic crash, a brush fire, a structure fire, a report of smoke outside and one person with a headache.